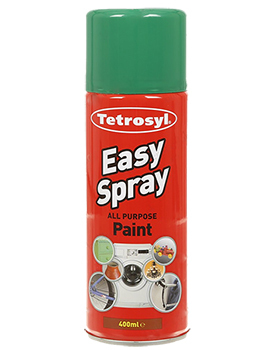 Paint is a chemical substance applied to solid surfaces to brighten, lend colour and update the aesthetics. It comes in the form of a pigment, solvent or additive. Painting is the process of application that is done with a brush, knives, sponges, etc. Painting can also be used as a mode to express creativity and in conjunction with other modes, improves the look of the interior or exterior. It is also a creative means of expression for the painter and the homeowners. 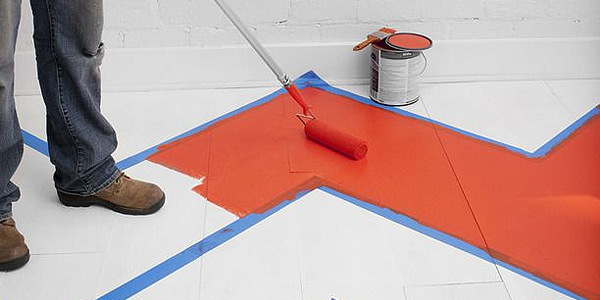 Paint is a viscous liquid that dries by a variety of chemical processes to a solid. 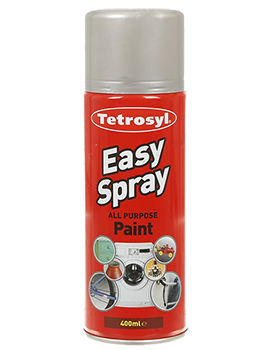 Paint is applied for decoration and protection. Paint is composed of pigment, resin, solvent and additives and comes in different grades, shades and chemical compositions. Paints are of many types, and it is natural to face some confusion when it comes to selecting the right paint for your homes and offices. This decision may be crucial for saving time and money. 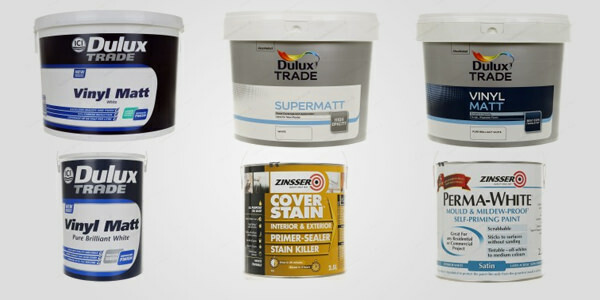 These are the most commonly used paints in modern times for walls and offers the following advantages. 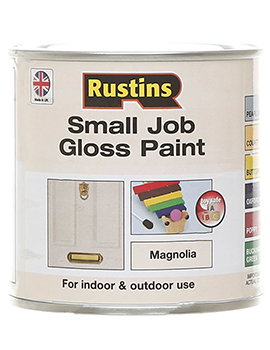 These paints are equally popular for surfaces that need a high gloss finish like doors, furniture or floors. 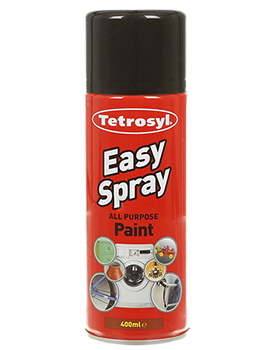 Emulsions are water-based mixed with vinyl or acrylic resins to make them more hard-wearing than the earlier emulsions in the market. 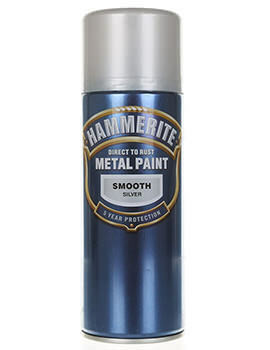 This gives emulsions different degrees of sheen in the finish; as shine with increases, the paint become hard wearing. 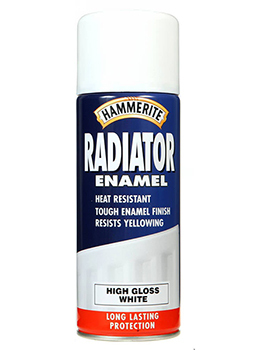 Some emulsions are specially produced for woodwork. 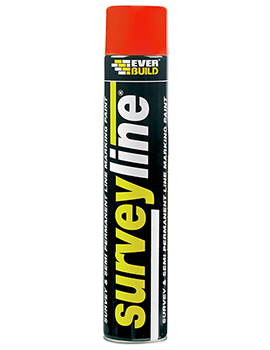 Simple in application, however, they are not superior to oil-based paints as far as hard wearing qualities are concerned. 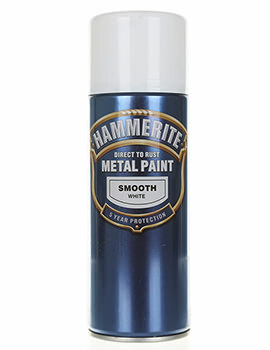 These are generally used on walls and ceilings and come in 3 different finishes, Vinyl matt emulsion, Vinyl satin emulsion and Vinyl silk emulsion. 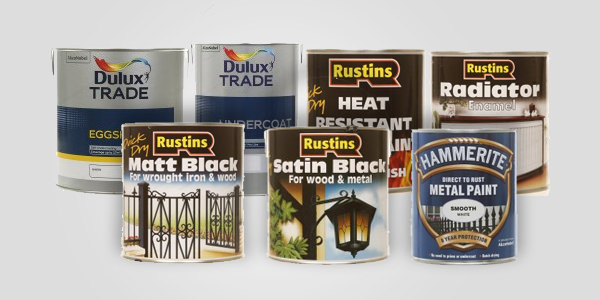 If you are looking to give your home interiors a stylish makeover, then select from one of our trendy paint options. 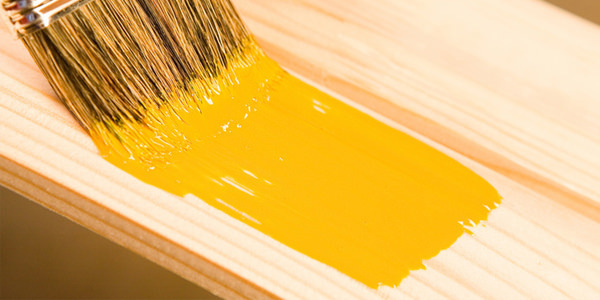 Wood Paint is created for wooden surfaces to give it a bright, glossy sheen and a long life. This paint is extremely easy to maintain and offers high stain and scratch resistance. Available in a wide variety of colours and finishes, pick your favourite to create a unique look in your home. With a fast drying, this is a quality purchase that offers easy coverage. 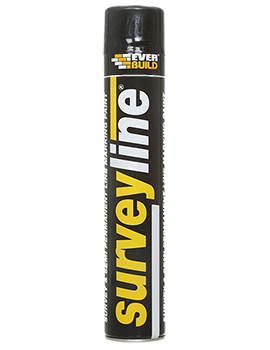 It is perfect for concrete fence posts, gravel boards, and other wooden surfaces. 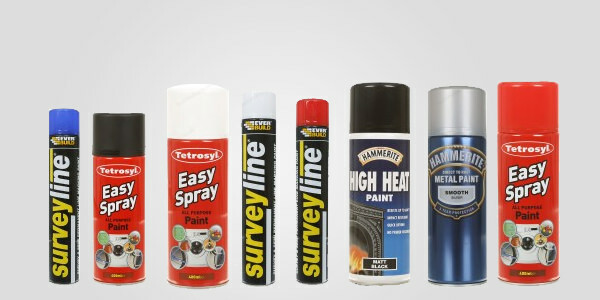 Buildworld has the finest reputation in the wholesale supply of paints for the home interiors. 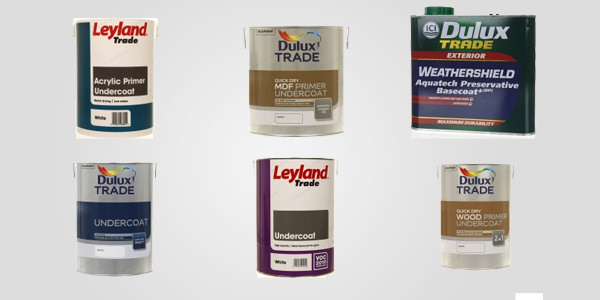 We have an impressive range of kitchen paints made for the busiest of kitchens and its upkeep. 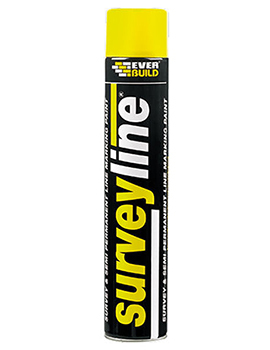 Dampness and moisture resistant, these simply need to be wiped to keep clean and as good as new. Stains of oil, foods, etc. 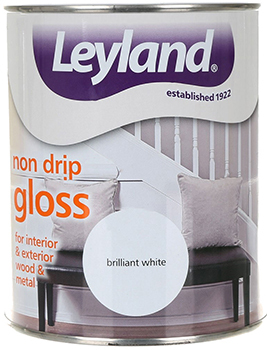 are also kept away with our superior quality kitchen paints. Choose from the most delightful range of colours available in our vinyl matt and silk emulsions paints for a flawless finish. 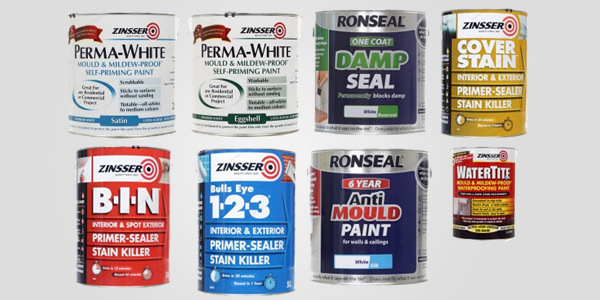 Now also update your kitchen with Ronseal’s One Coat Cupboard Paint made for cupboards, drawers, furniture and doors. 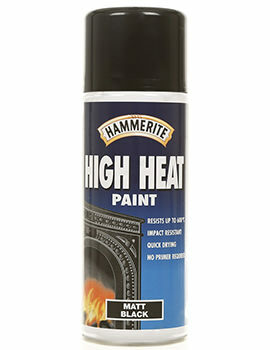 Bathroom Paints need to have properties and formulas to stand up to intense heat and moisture. 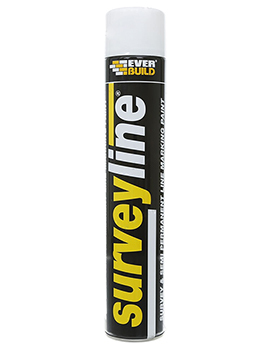 These paints have added mildew inhibitors, compact structure, and tougher finish. 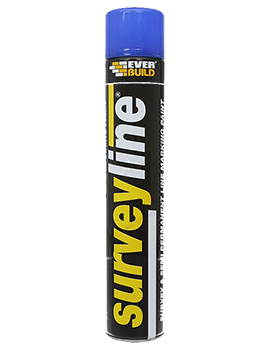 Traditionally, it is a known fact that high-gloss the better it is for use in bathrooms. 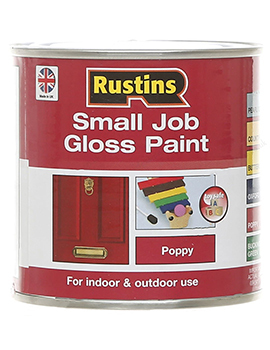 However, High-gloss paints have little effect on mildew formation. They can be wiped to clean moisture stains typically found in bathrooms. 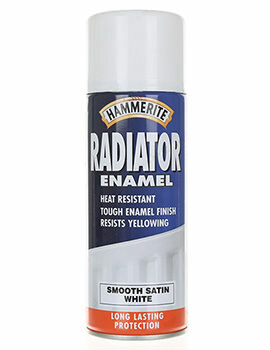 Our Bathroom Paints offers resistance to moisture and steam. 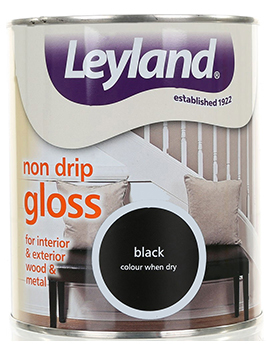 We stock popular brands like Leyland and Ronseal for various applications in the bathroom and kitchen. Steam and moisture resistant, they also protect against mould for 5 years. The interiors of the home require a lot of tough cleaning and scrubbing as these are areas of high use. Such areas need paint with high durability. 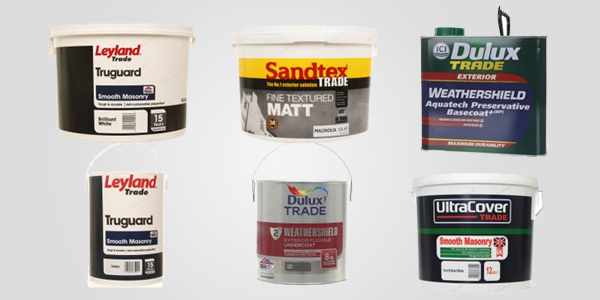 At Buildworld, we stock one of the largest collections of highly durable paints which have been created especially for high-traffic areas and are massively tough as compared to standard emulsions. 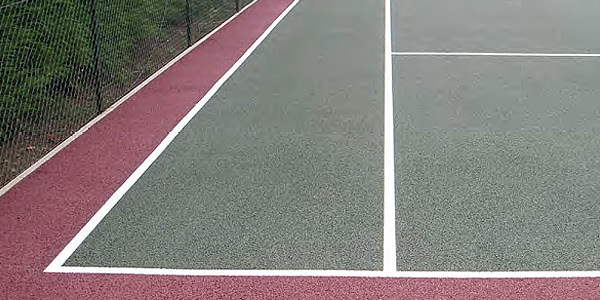 Their hard-wearing quality makes them ideally suited for hallways and play areas, allowing you to wipe away marks while keeping the finish intact. 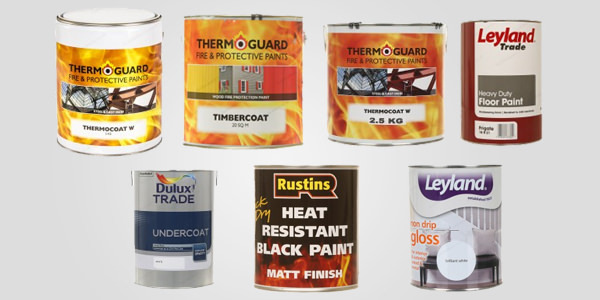 So, protect your home interiors with colours from our brands made for durability.